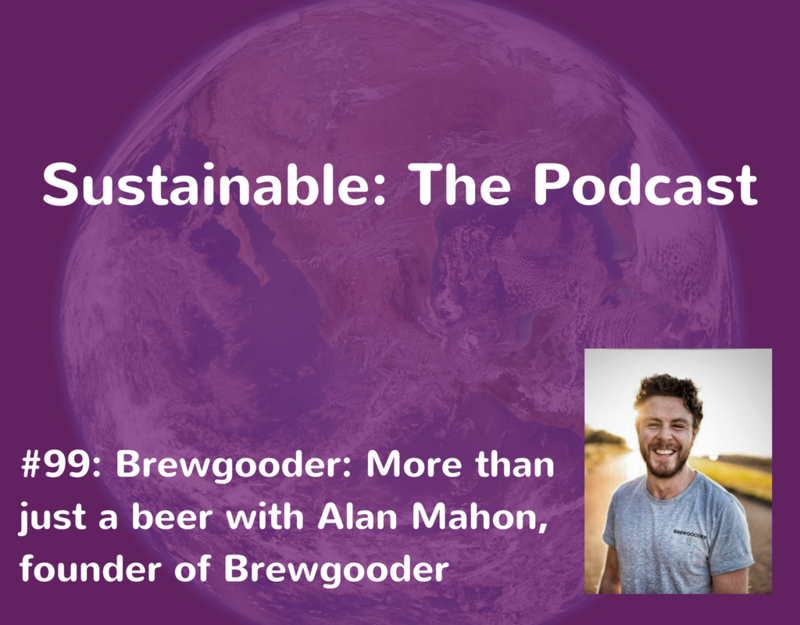 Alan is the Founder of Brewgooder, the craft beer brand on a mission to bring 1,000,000 people clean drinking water. 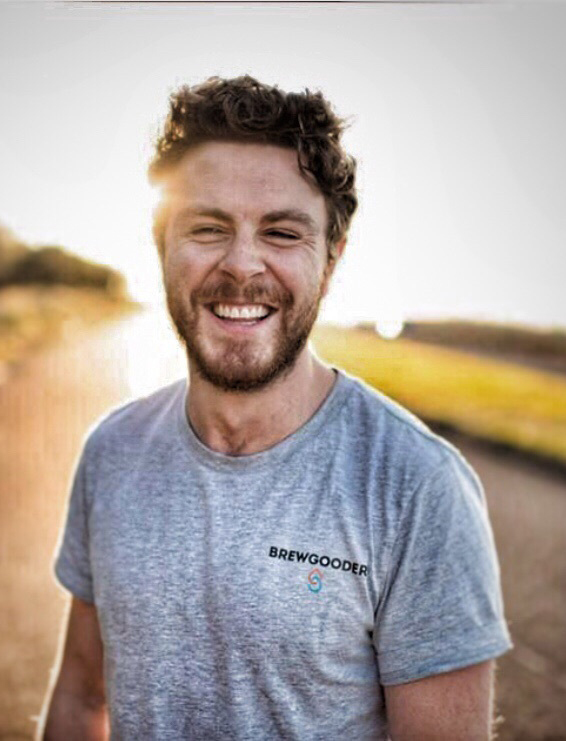 Brewgooder became the first social enterprise brand to gain a national listing with Asda in October 2016, just 3 months after launching their flagship style Clean Water Lager with a successful £60,000 crowdfund. Brewgooder now has over 1,000 stockists in the UK, and has delivered clean water projects for over 40,000 people. 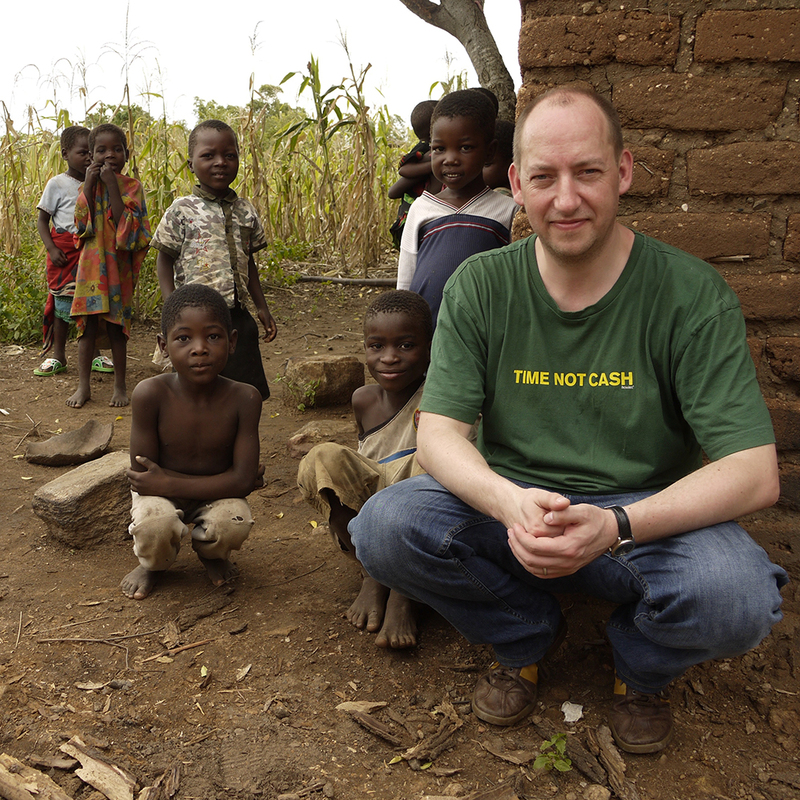 He is a passionate believer in the power of ‘altruistic consumerism’ where everyday people can change the world for the better through everyday spending habits and is on a personal mission to bring social enterprise brands into the mainstream. If you enjoyed this, check out episode 77 with Ducan Goose who talks about creating a water brand that gives away all its profits to water projects.